These misty and atmospheric pictures show Arbor Low stone circle, a huge Neolithic henge monument in the Peak District. Arbor Low is so impressive it is sometimes called the "Stonehenge of the North". 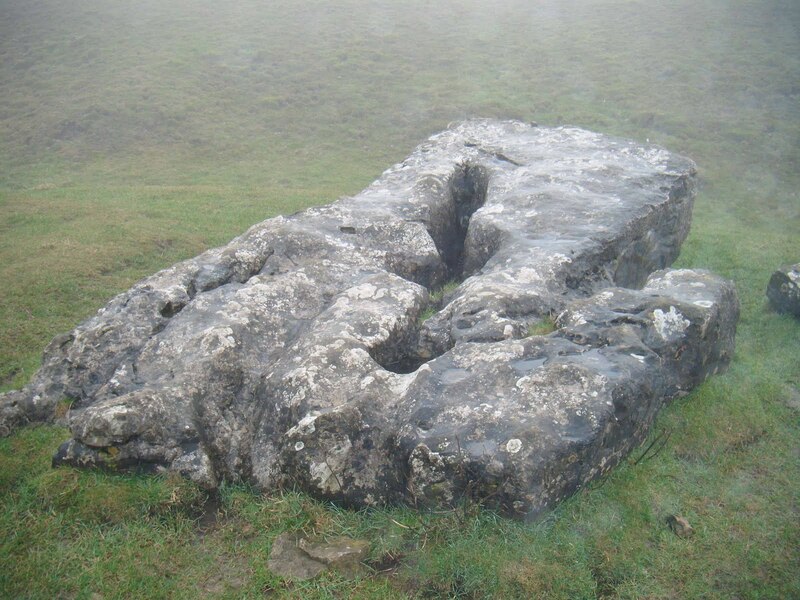 The megalith consists of 46 large and 13 smaller stones arranged in a circle with a group of stones in the centre. What is unusual about this henge is that the stones are all lying flat on the ground. One idea is that they were once upright and would have looked very much like Stonehenge, in the south of England, but were pushed over by Christians who thought the area was cursed. There is little evidence to prove or disprove the theory, but it seems plausible. I was sent these beautiful photos of Arbor Low earlier this year by a reader of A Bad Witch's Blog who asked not to be named. I used one of the lovely pictures as a Pagan Eye post, but saved these to post at around midsummer - when many pagans think of visiting stone circles and other megaliths to celebrate the solstice. 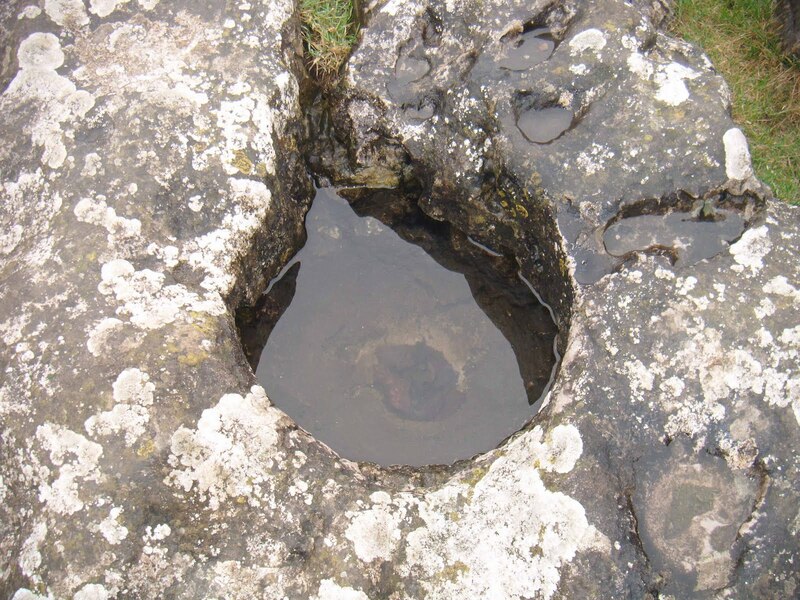 As the pictures show, the ancient monument can be a bit bleak when the weather is bad, but on a sunny day it would be a fantastic place to visit. Last week, I wrote about Sunkenkirk (Swinside) stone circle and I'll be posting more about stone circles and other megaliths in the run-up to midsummer. 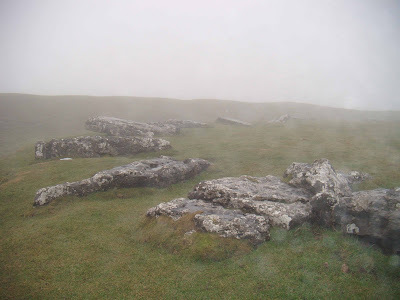 Fantastic pictures of Arbor Low in the mist, very atmospheric. I visit the site frequently but have never seen it like that.